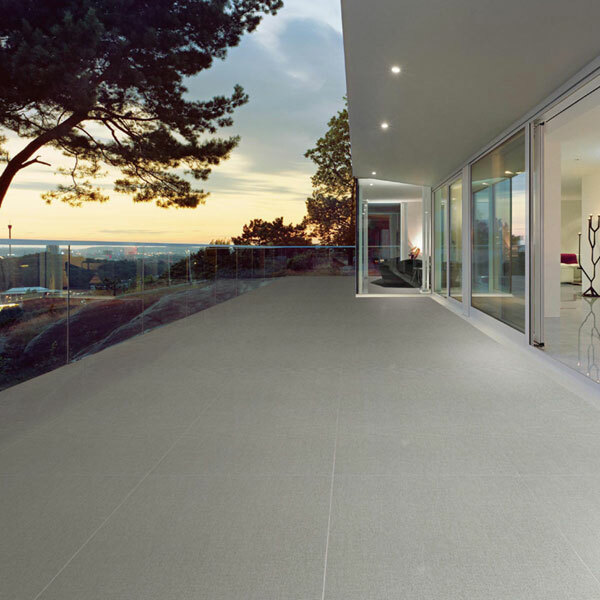 Our products are engineered to endure the heavy traffic of everyday life. 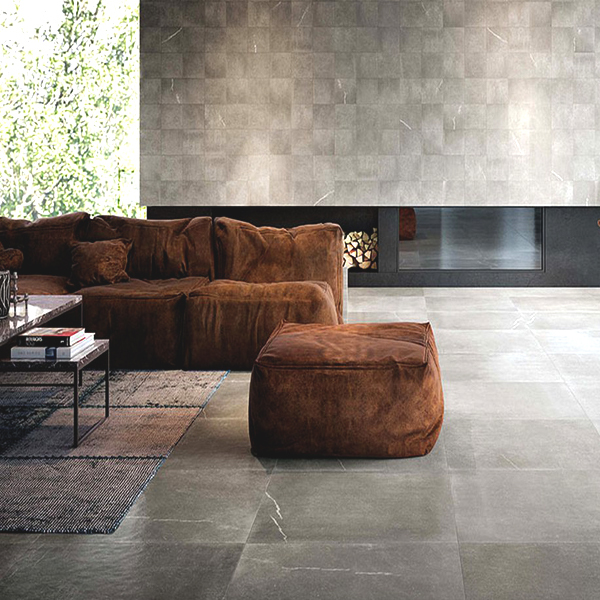 But their durability doesn’t skimp on style. 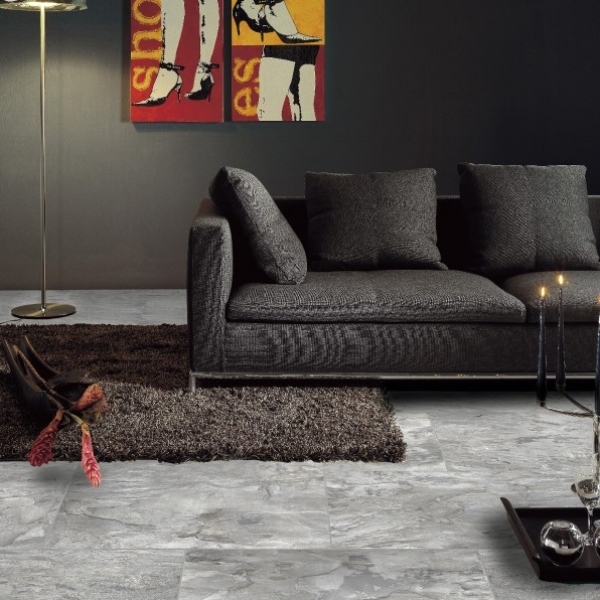 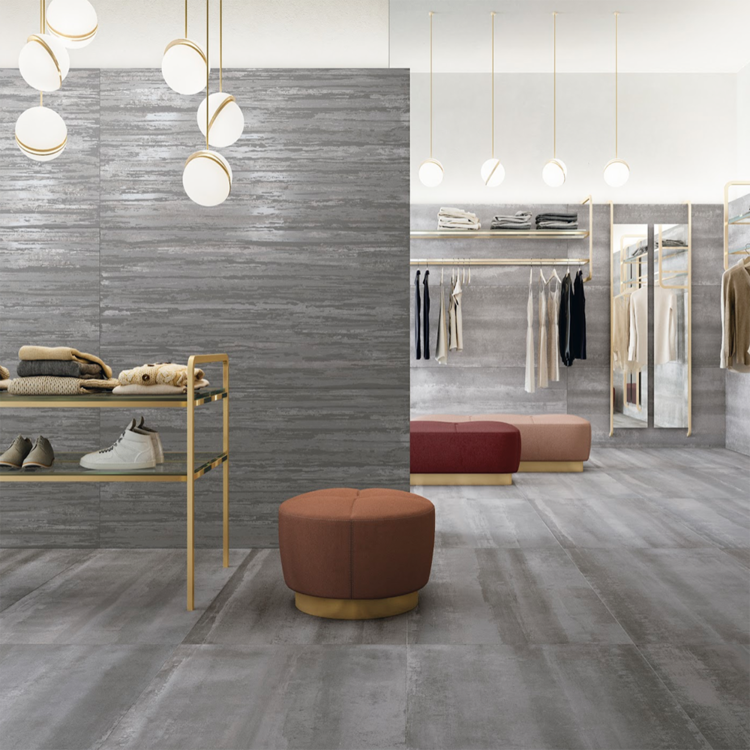 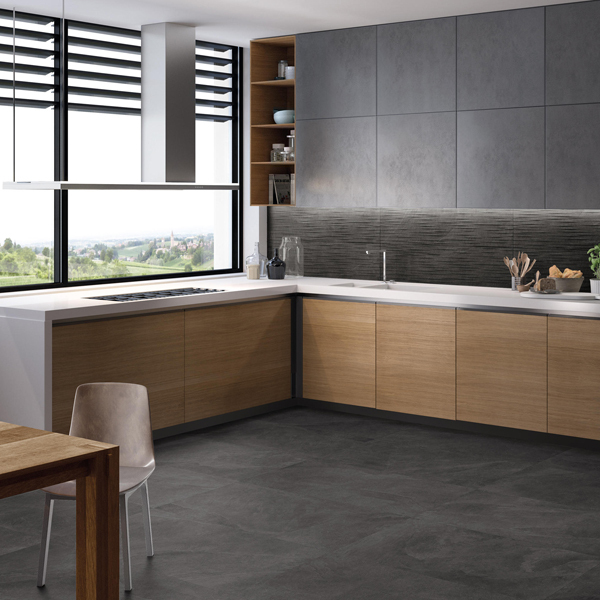 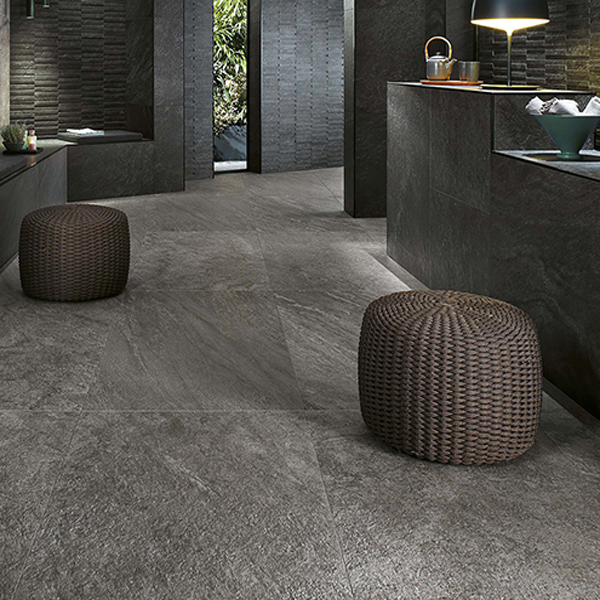 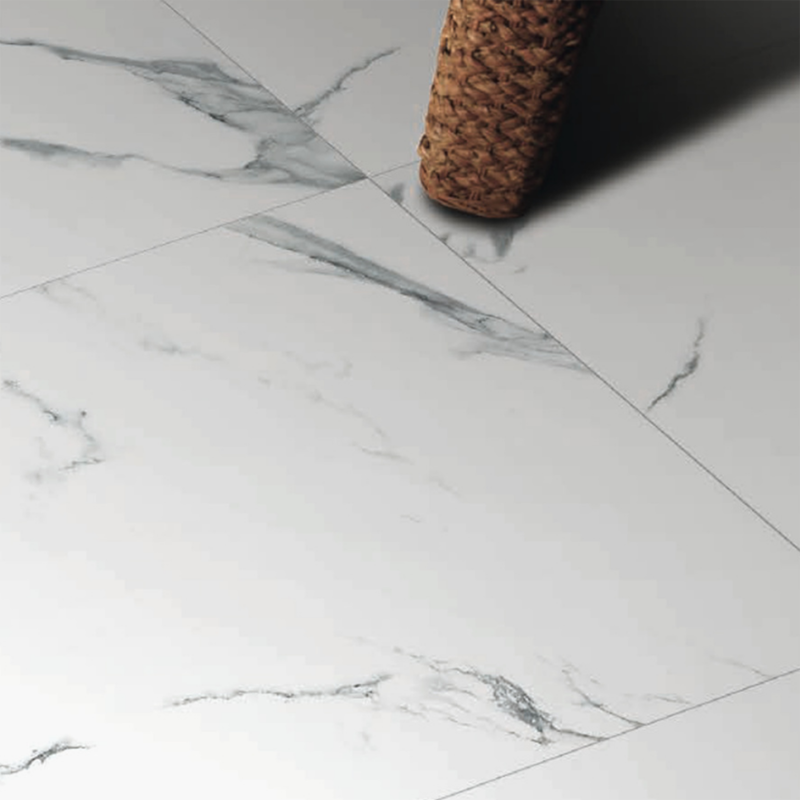 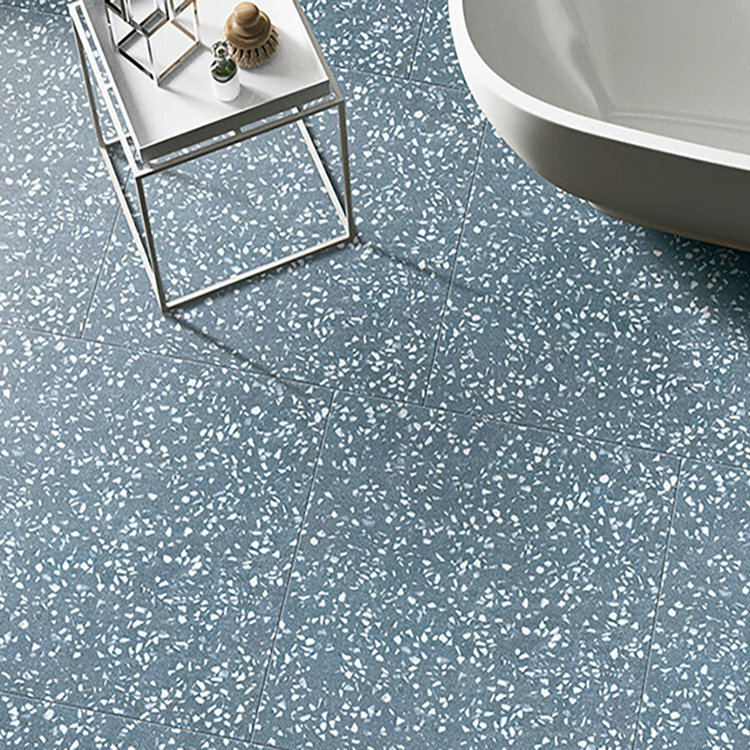 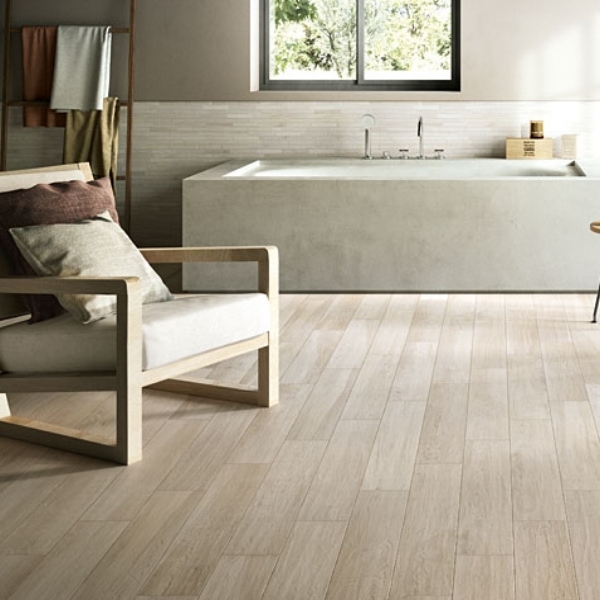 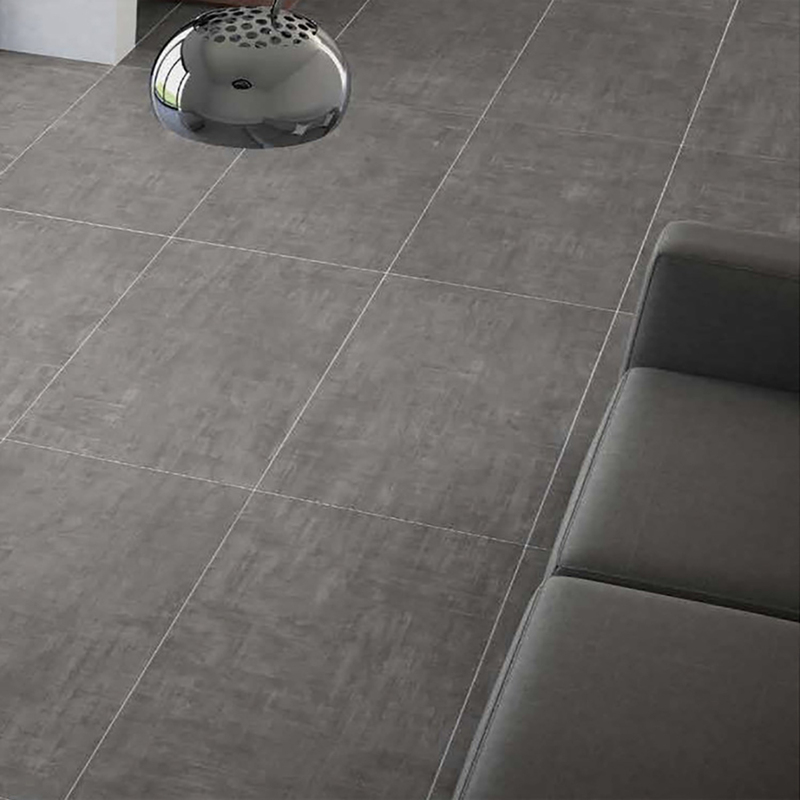 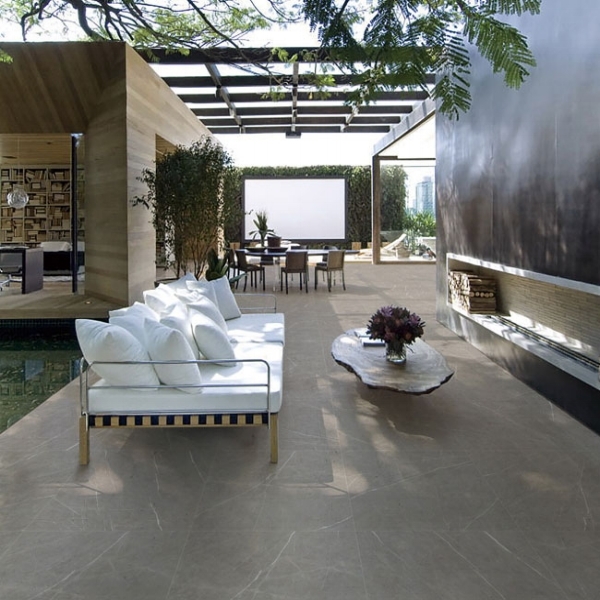 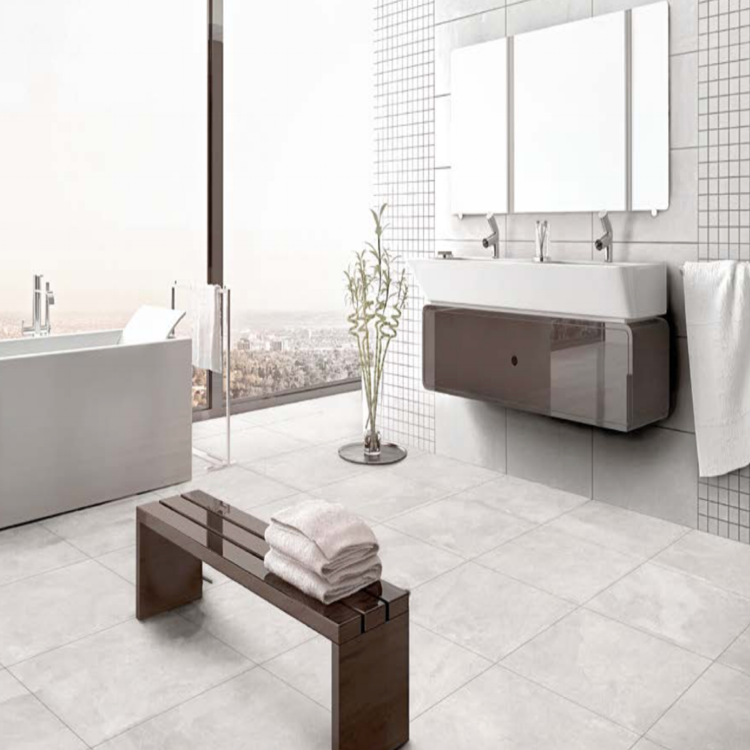 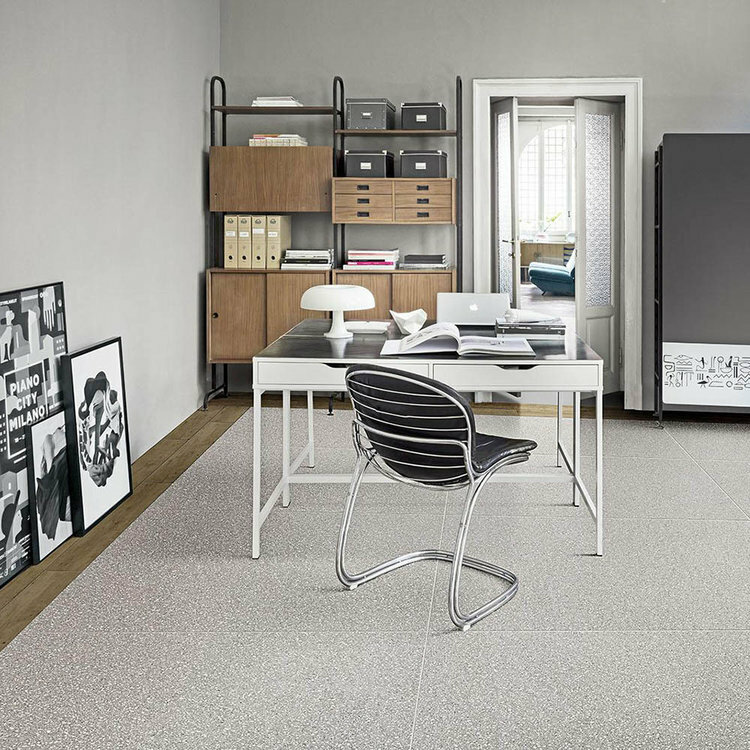 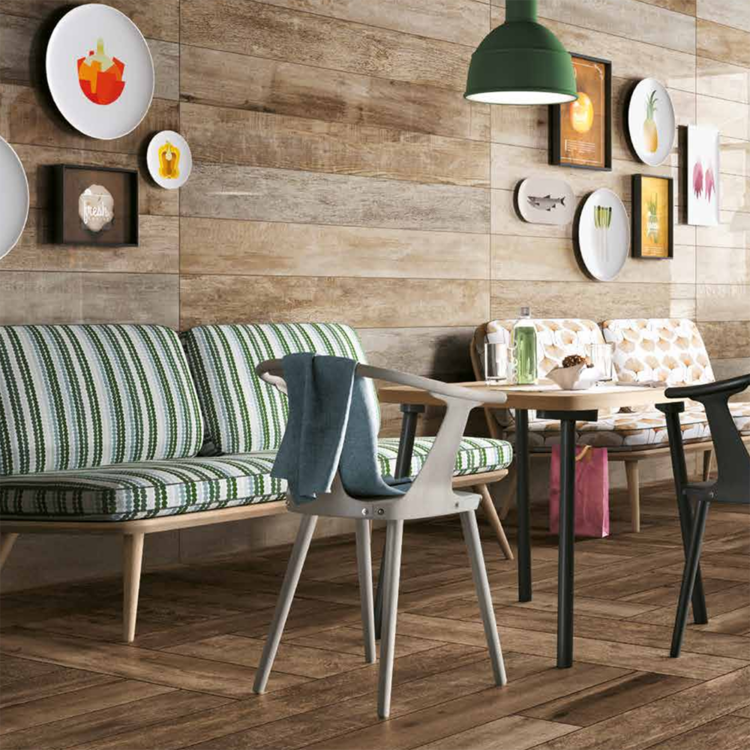 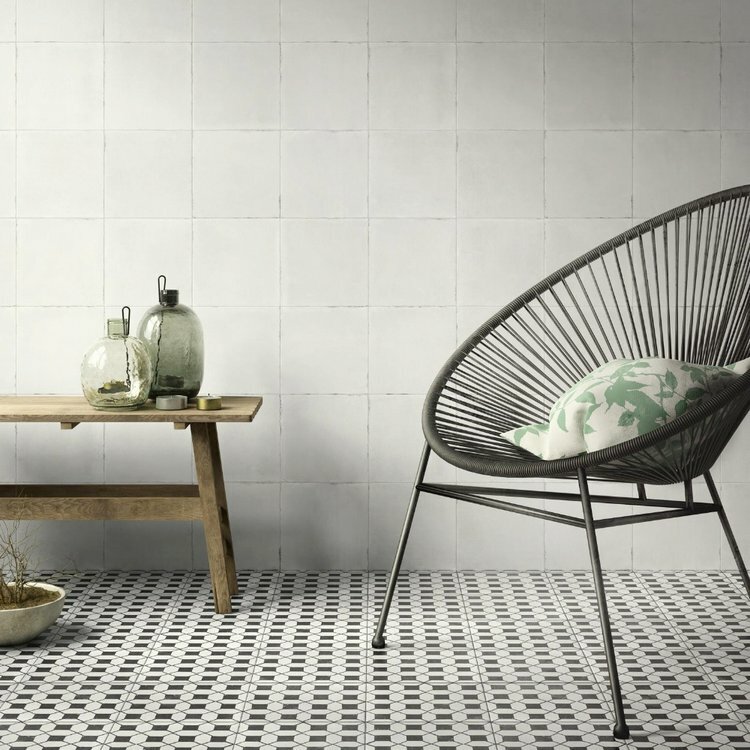 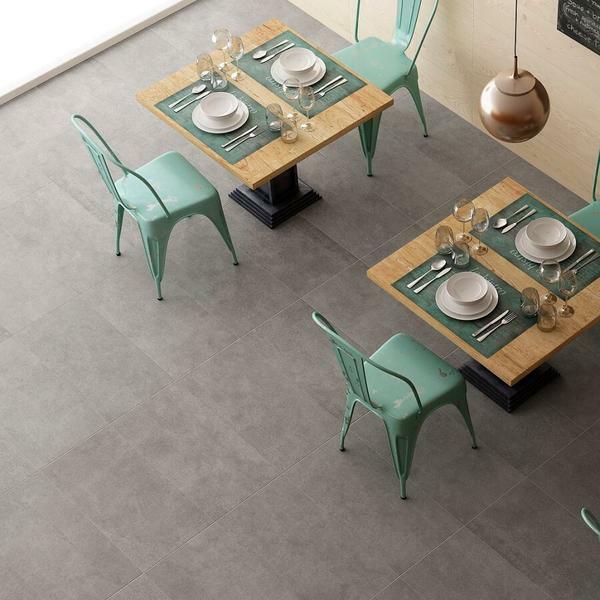 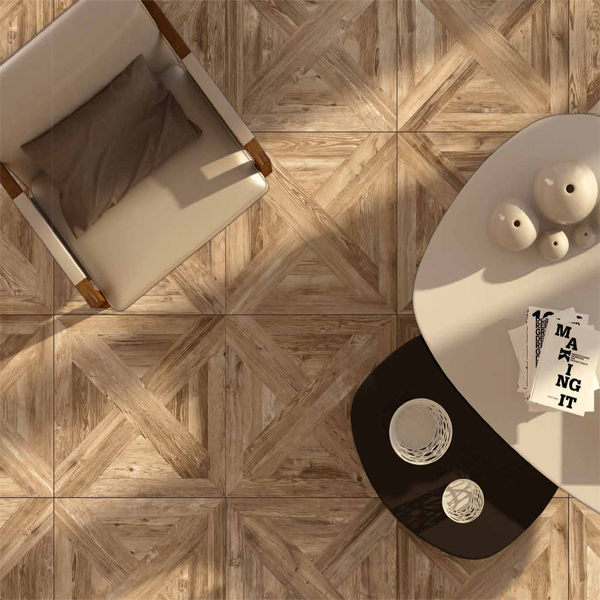 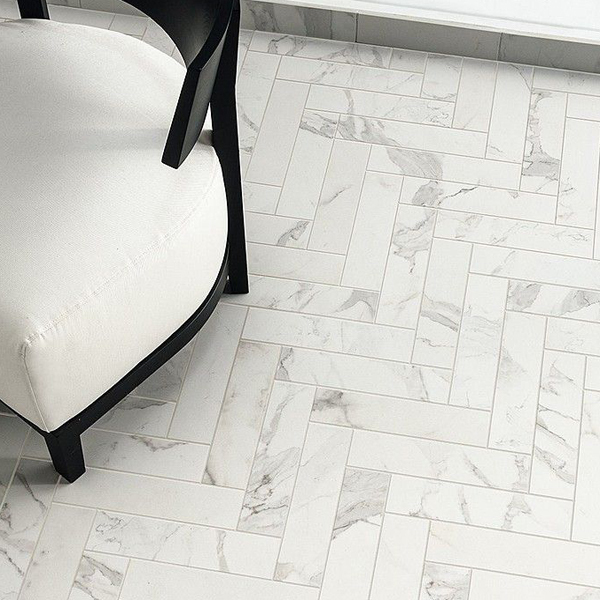 These sophisticated floor tiles look great on walls, too.